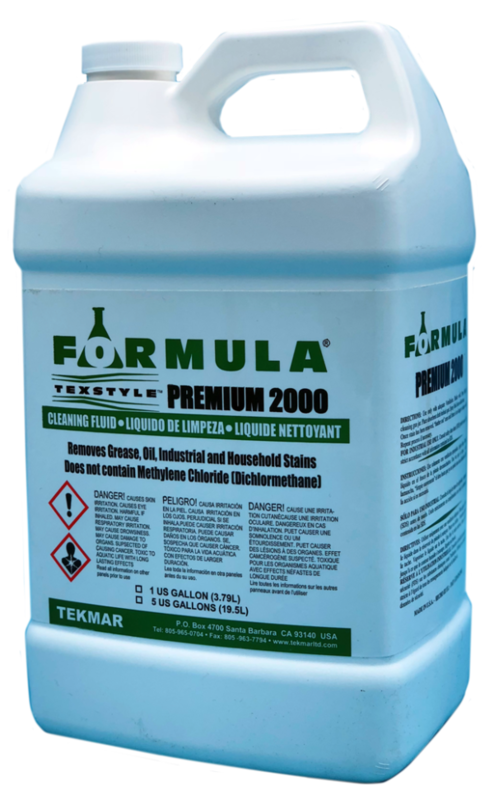 Premium 20000 is a new generation spot cleaning fluid that removes that will remove grease, oil, dirt and cosmetics along many other industrial and household stains from all textile fabrics. Can be used on apparel bedding and upholstery, PREMIUM 2000 is fast drying and formulated to help eliminate ringing. 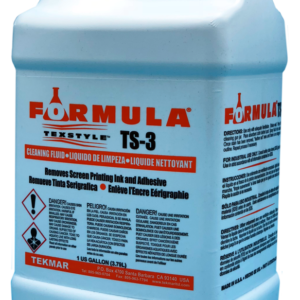 It does not contain methylene chloride or perchloroethylene and is not subject to the stringent OSHA monitoring regulations on methylene chloride. 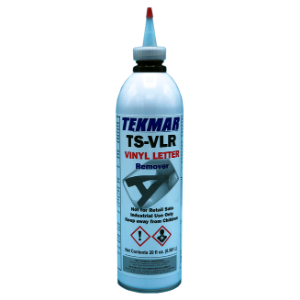 It does not contain any chemicals that require and OSHA cancer warning or EPA ozone–depletion warning. 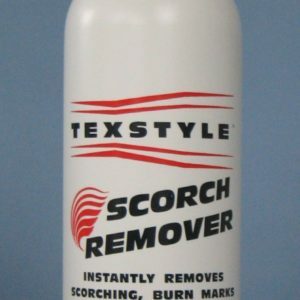 It has no shipping restrictions and not considered a flammable liquid. 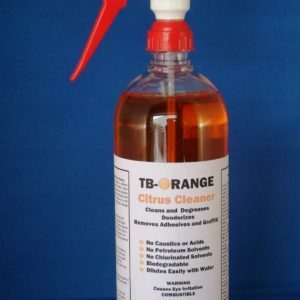 Can be used as a hand spotter or with conventional spot cleaning equipment.